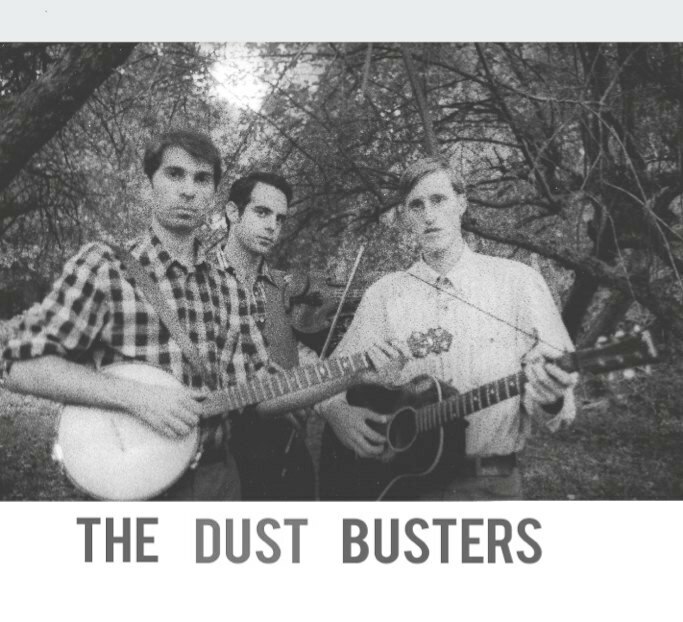 Here we are again, The Dust Busters - on tour in the Pacific North West! This time we are very pleased indeed to be on the road with Peter Stampfel and Jeffrey Lewis. It's gonna be a big show!